Contact 1-800-4-Alarms Security about our limited time offer for Free home security systems* - burglar alarm systems. 1-800-4-Alarms monitored security system is free. * Act now! This limited offer ends soon. 1-800-4-Alarms home security installation and agreement details for your new 1-800-4-Alarms monitored home security system. If your system is not listed, please call client support at 1-800-4-Alarms for assistance. At 1-800-4-Alarms Security, we always do our very best to provide our customers with excellent service. We value your business. 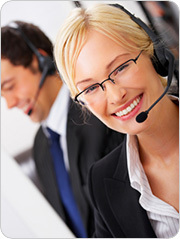 If you need assistance with a question, please don't hesitate to contact us immediately.